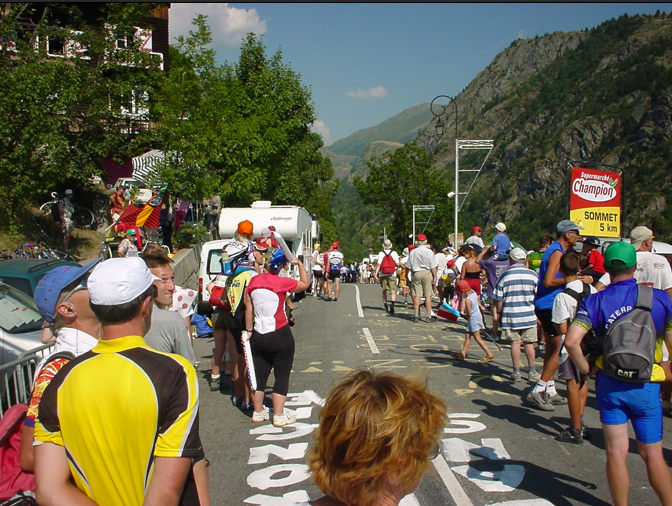 One of the most famous climbs in the Rhone-Alps region of France, Alpe d'Huez, has been climbed 27 times in the Tour de France since its first inclusion in 1952, tomorrow makes 28. 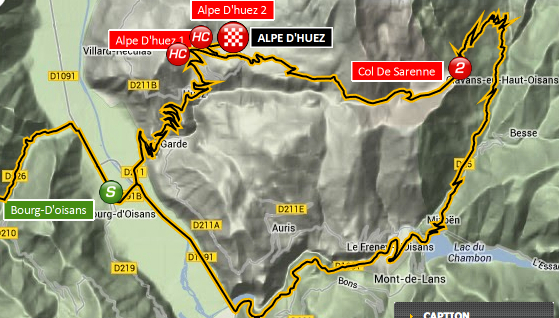 This is not the first time the Tour de France will include the famous climb twice, in 1979 Alpe d'Huez was included in 2 different stages. Tomorrow the riders in the 2013 Tour de France will race from Gap to Alpe d'Huez, continue up the adjoining Col de Sarenne, descend, swing around and climb Alpe d'Huez all over again. The climb is short but hard. some riders have done the ascent so often - they know it very well. 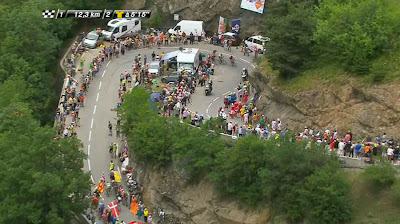 After leaving Gap, the peloton will have already allowed the prominent break to escape as they cross the good roads and smooth riding of the Parc Natural Regional Vercors south west of Alpe d'Huez. 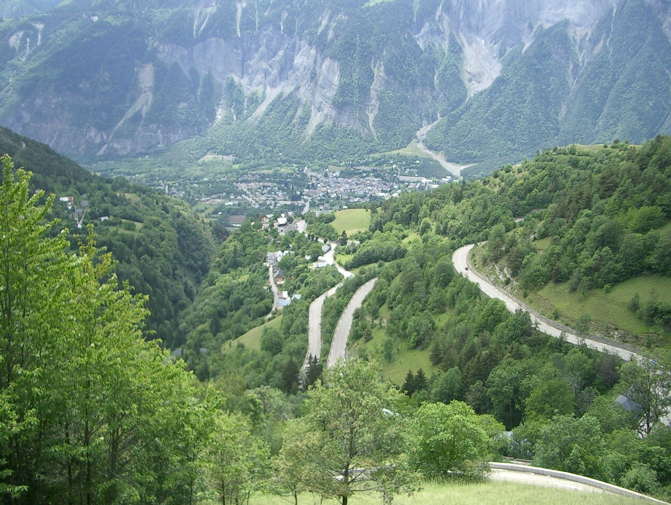 The area is quite beautiful and includes the climb of Col d'Ornon. 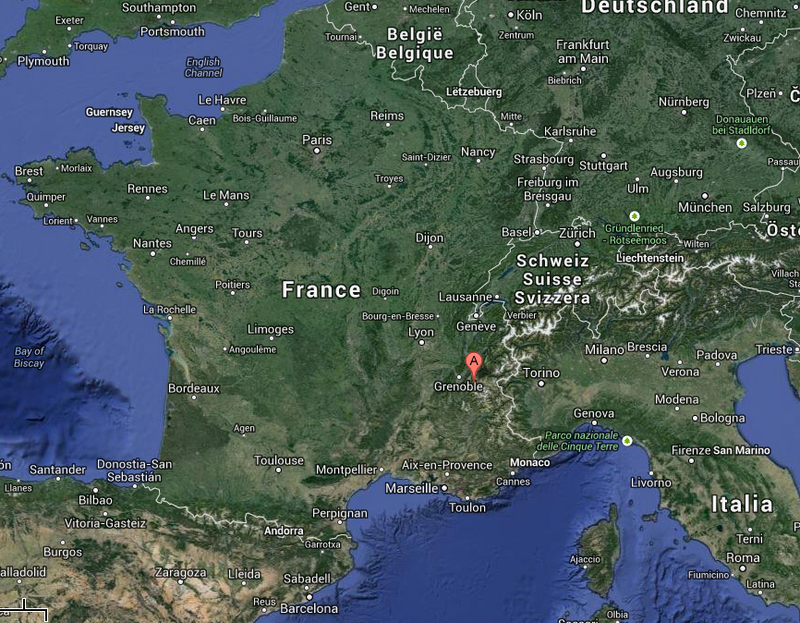 I rode this area and climbed Col d'Ornon 10-years ago. 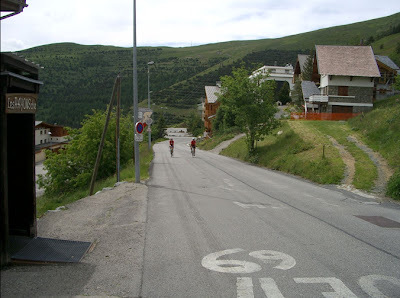 I was very fortunate to have climbed Alpe d'Huez twice, the first time in 2003 during a stage of the Tour de France and again in 2007 on a non Tour day (ride report). Both were enjoyable but quite different. 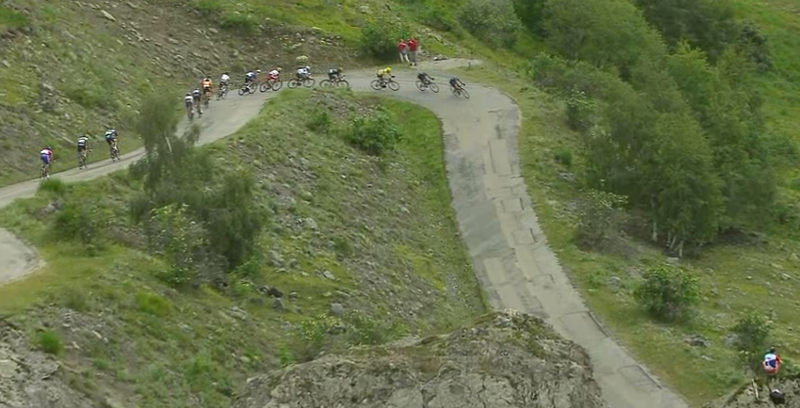 A Tour day on the climb is a mad-house with the space remaining for the riders to pass reduced to mere centimeters. A non-tour day allows for time to stop, read the signs, take pictures, and enjoy a cool drink at a cafe at the top. Once the riders descend the Vercors, across the valley, they will enter the village of Bourg d'Oisans in the valley at the base of they climb where they will begin the first ascent of Alpe d'Huez, at just over 8 kilometers the ride will be over quickly but continues to the adjoining climb of the Col de Sarenne. A climb which has always been known as an alternative and less safe second option off the mountain. Col de Sarenne is not engineered as the rest of the roads in the region and that is why many of the riders are concerned. 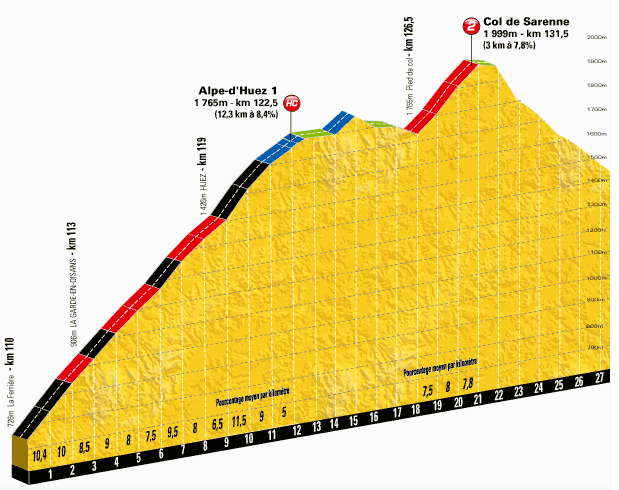 Especially Chris Froome, because riders will attack on this descent (possible rain is forecast), all that remains is one last ascent of Alpe d'Huez. Possible time gaps will result in the final stage standings and likely the overall GC. L'Alpe d'Huez is one cool mountain to climb and race on a bike. I'm not so certain about the Col de Sarenne. 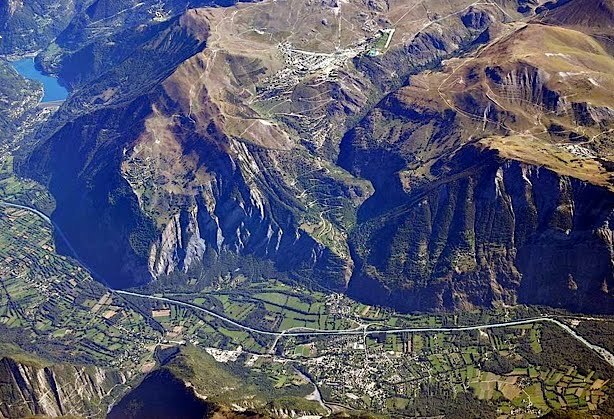 If you are riding a bike in the Alps, Alpe d'Huez will probably be on your list of climbs. 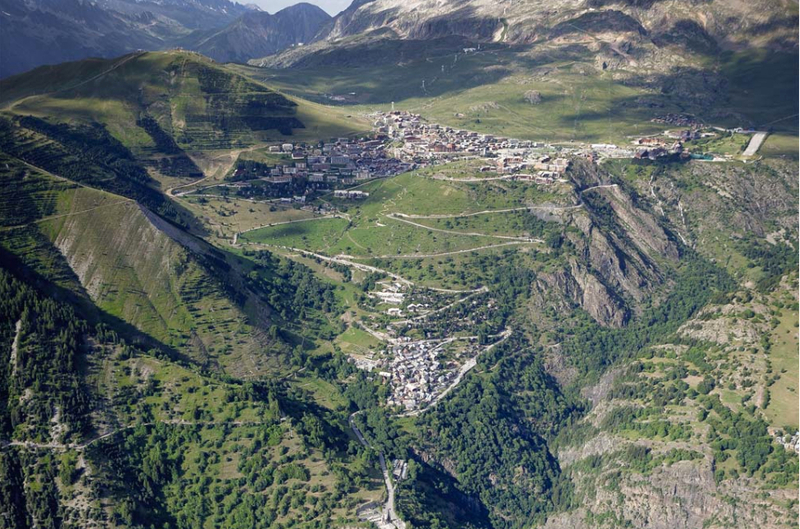 HOW TO: You want to climb Alpe d'Huez? 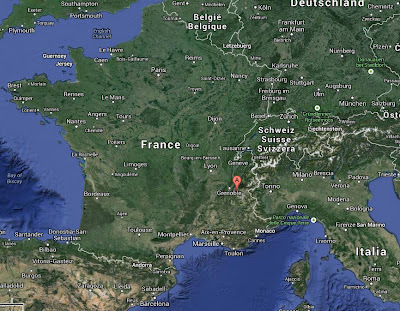 - Fly or train to Grenoble (Geneva is the largest airport nearby, I like the smaller convenient Lyon Airport). 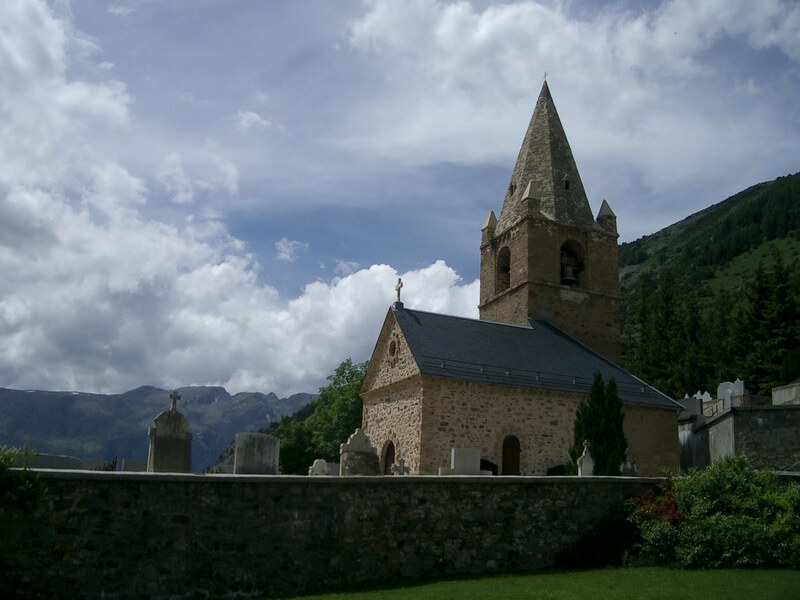 Stay: near Bourg d'Oisans. 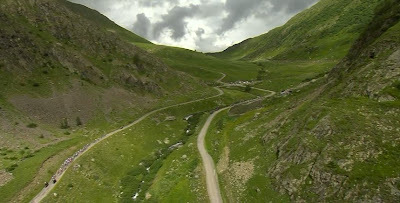 Climb: Alpe d'Huez, Col de Sarenne, Les Duex Alpes, Col d'Ornon, Col du Glandon, Col de la Croix de Fer, Col du Madelaine, Col du Galibier, Col du Lautaret, Col du Telegraphe, and cycle through the Vercours. 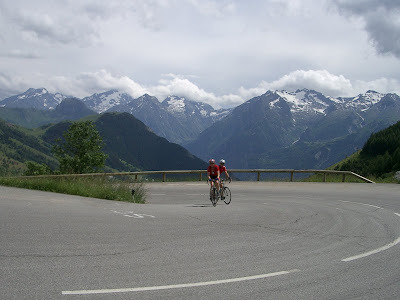 Alpe d'Huez is definitely a climb to target as a "done that" ride. While you are there definitely try to tackle the other climbs listed above, especially the Col du Galibier (! ), you will appreciate having ridden them. Although I find the Alpes less enjoyable to vacation in (accommodations, food, atmosphere) and the cost higher (the closer you get to Switzerland), I am thrilled to have accomplished all of these climbs. The last 2 stages of the Tour de France covered areas I would like to visit/revisit and spend more time exploring. Also the Grand Bornand - the area featured in tomorrow's Stage 19 - including the hills north of Albertville to Lake Annecy, is spectacular riding. Alpe d'Huez is way cool, but I am not pulled to return for a third revisit. 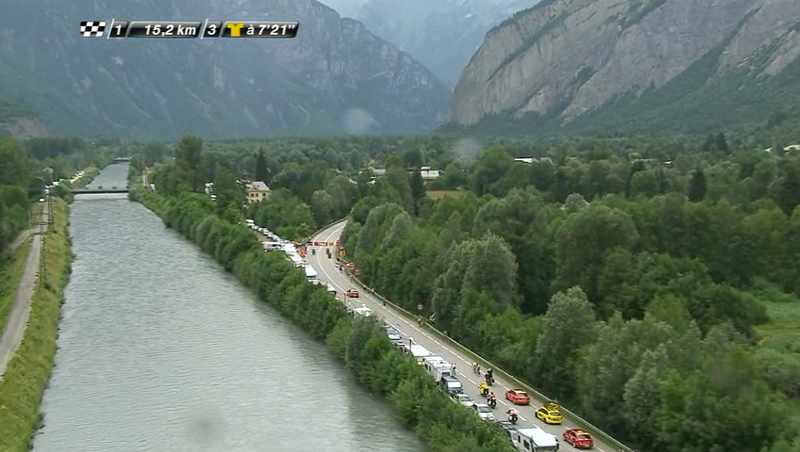 I am now content to watch the race on Tour day knowing the bends in the road. Tomorrow will be incredibly exciting as riders take risk to hold their place on the overall GC and/or the glory of the win - placing their name forever on a plaque on one of the 21 bends on Alpe d'Huez. The church is a landmark on the climb to the top of Alpe d'Huez. 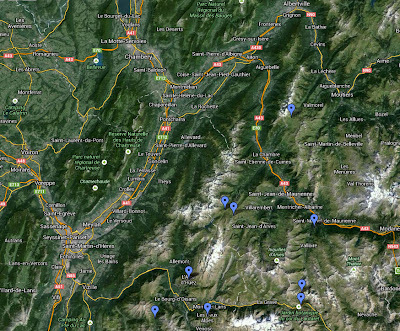 Alpe d'Huez, Col du Galibier, Col du Lautaret, Col du Télégraphe, Col du Glandon, Col de la Croix de Fer, Col de la Madeleine, Col d'Ornon, Les Deux Alps. You can do a loop route beginning in the village of Bourg d' Oisans at the base of the ride up the Alpe d'Huez, connecting onto the Col de Sarenne road at the top, descend the Col de Sarenne, then take the highway back to Bourg d'Oisans. A nice town to base your ride out of where you will find cafes, bike shops, markets, hotels, and plenty of parking. During Stage 18 of the 2013 Tour de France, fans will not be allowed onto this road because it is so narrow. Profile of climb of Alpe d'Huez and climb to Col de Sarenne. The second climbs stops at the HC marker at the top of Alpe d'Huez. This is more of a path than a real road, even when you zoom in on google maps the road is not apparent, but it is signed. Steephill.tv includes this photo of Col de Sarenne in their travel log piece on climbing the col.
You then adjoin back onto the main road after the town of Mizoen at the edge of Lac du Chambon. And do the climb again - if you want! 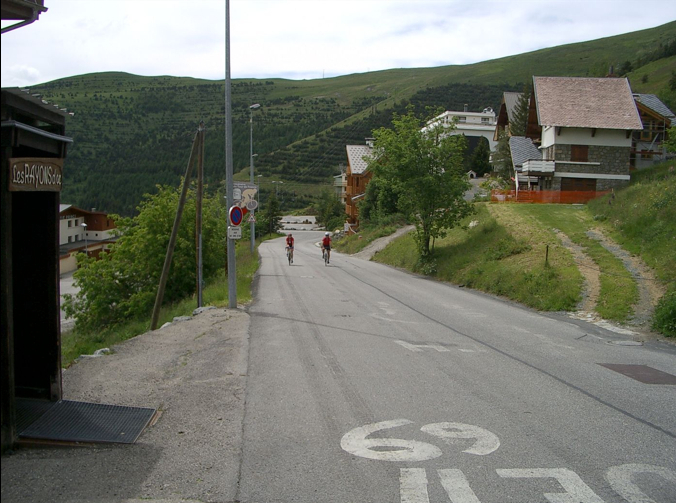 It is the corners that make Alpe d'Huez so much fun to climb on a bike. Which sign will the winner's name be added to? The winner of tomorrow's stage in the 2013 Tour de France will have his name added to the sign on Bend #15 of Alpe d'Huez. Next to Peter Winnen (NED) who won the stage up Alpe d'Huez in 1981. Climbing l'Alpe d'Huez is much like the Col du Tourmalet, Mont Ventoux or the Koppenberg; no matter when you go to ride it, you will see other cyclists out climbing and often gathered at the top. Many will be from other countries and the scene is a great atmosphere for cyclists. 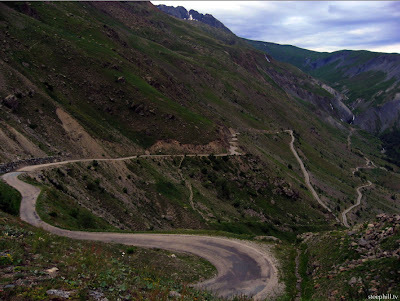 Especially those cyclists who enjoy the lore and lure of these climbs.